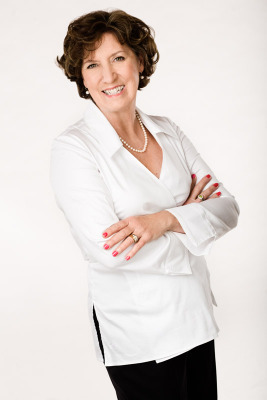 Rosalee McRae is a sales associate and partner with RE/MAX Select Properties. Rosalee has been selling residential Real Estate in Vancouver since 1974 and quickly became one of the industry's top producers. She attributes her success to up-to-date in depth market knowledge and providing personalized service by managing every sale from start to finish. Rosalee builds quality relationships with her clients, and most of her business is generated from referrals and repeat clients, which indicates her approach is appreciated by her clients. Her clients always come first. In addition to serving clients she also gives back to her community by supporting the Children's Miracle Network. Rosalee loves selling real estate, so if you have any questions please feel free to contact her. Brian Naphtali is also a sales associate and partner with RE/MAX SELECT PROPERTIES LTD. Brian launched his career in real estate in 1978 and has been the "go-to" guy in real estate ever since. He is well known for his expert negotiation skills, and his ability to give his clients full one on one attention. 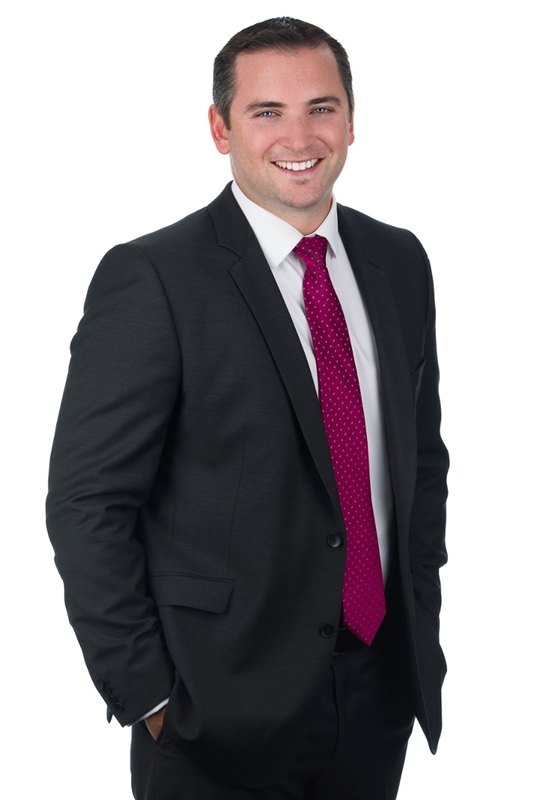 In the past few years, Brian has achieved remarkable success behind the real estate scenes. He was the President of the Greater Vancouver Real Estate Board in 2007, a Director of the British Columbia Real Estate Association in 2008 and 2009, and a Director of Canadian Real Estate Association in 2010, representing British Columbia and The Yukon. 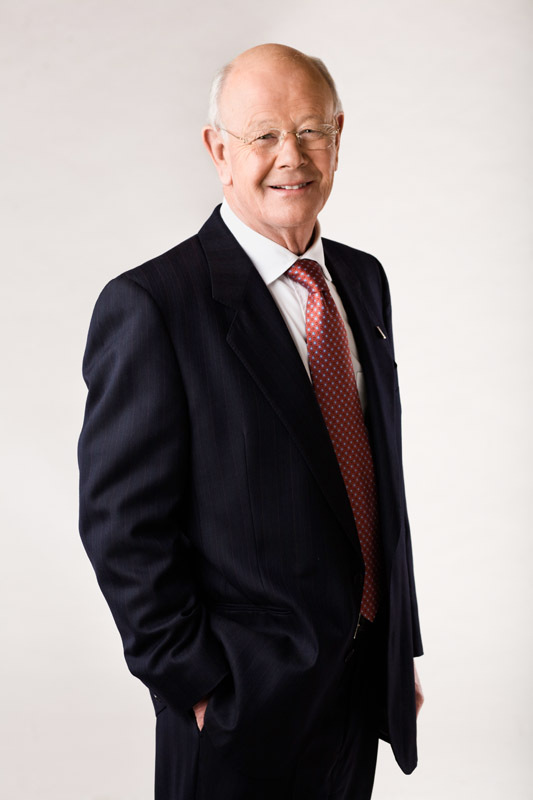 Brian is also the owner of three successful RE/MAX franchises in the Lower Mainland. With his tremendous background in the rules, regulations, policies, and ethics of Vancouver real estate, he is a wealth of knowledge, that everyone would want access to when making the most important real estate decisions. In his spare time, Brian enjoys a good challenge on the tennis court, eploring BC's coastlines on his boat, and spending time with his family. Shannon Clerkson (formerly McRae) started working in the real estate industry at the age of 13! Yes, 13! Having both parents in the real esate industry she was often asked to create, and deliver promotional materials around Vancouver's Westside. 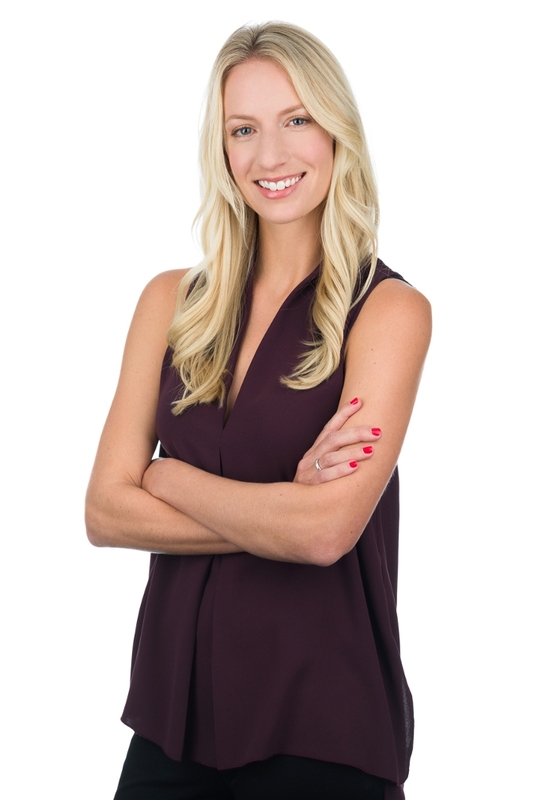 Years later, after obtaining her Bachelor of Arts Degree at the University of Victoria, she decided to follow in her family's footsteps, completing her real estate licence in 2007 at the Sauder School of Business at the University of British Columbia. And Shannon joined forces with Rosalee and Brian at RE/MAX Select Properties and has never looked back! Shannon has very thorough knowledge of the Vancouver real estate industry and is excited about helping her clients feel comfortable when making real estate decisions. She is in constant communication with her clients, keeping them informed and up to date on all market activity. Her ability to combine creative marketing techniques with cutting edge technology provide winning solutions for you. She is dedicated to her clients' success, and her enthusiasm, professionalism and integrity ensures excellent real estate results. When there is time, Shannon can be found on the soccer field, taking her nieces and newphew to the park, enjoying the many cuisines available in Vancouver, and boating around beautiful BC. Jamie Clerkson joined our team after 8 successful years with one of the most innovative sales companies in the world, Xerox. Working a variety of roles, and as one of the top Xerox salespeople in Western Canada, Jamie has undertaken the most esteemed sales training in the business world. Growing up in Vancouver, Jamie decided to make it his home after completing his Bachelor’s degree at the University of Victoria. His enthusiasm and positive nature combined with client-first mentality make him a natural fit for our team. With the addition of Jamie's knowledge and expertise, it will ensure that we continue to provide outstanding real estate services to our clients. Outside of work, Jamie enjoys the many outdoor activities that Vancouver and the surrounding areas have to offer. Everything from boating to motorcycle rides, to hiking, fishing, and skiing. He also enjoys visiting many of BC’s Gulf islands during the summer months.